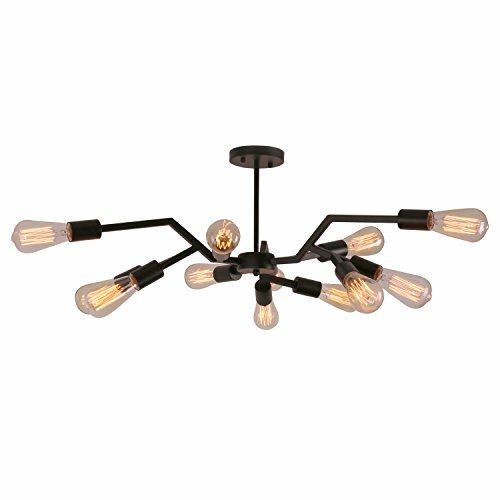 Falcon Family 22" 3 Light Chandelier. 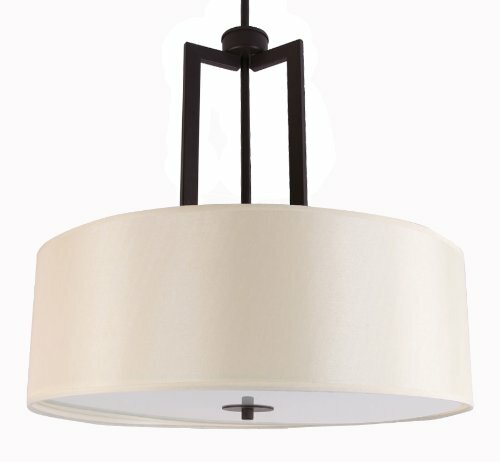 The Falcon Collection is a sleek style, boasting a clean shape to add a contemporary touch to your space. 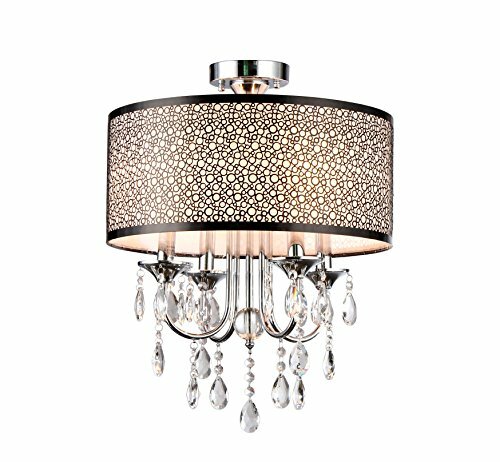 This gorgeous piece features lavish crystals suspended from an intricate chrome-finished drum, creating a delightful spectacle to enjoy. 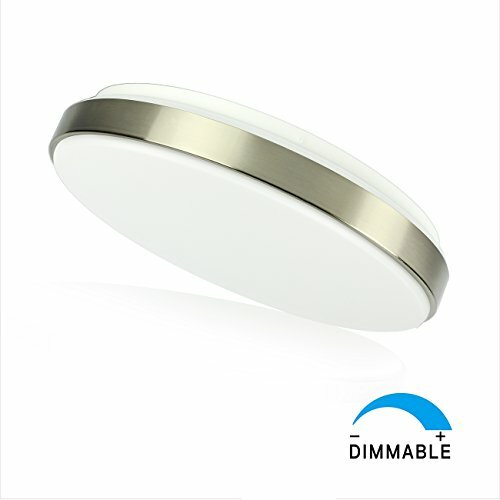 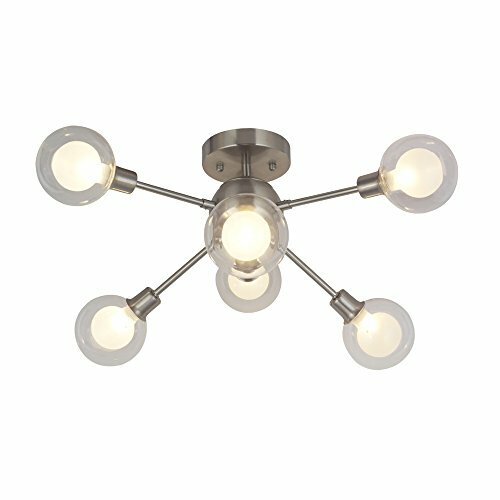 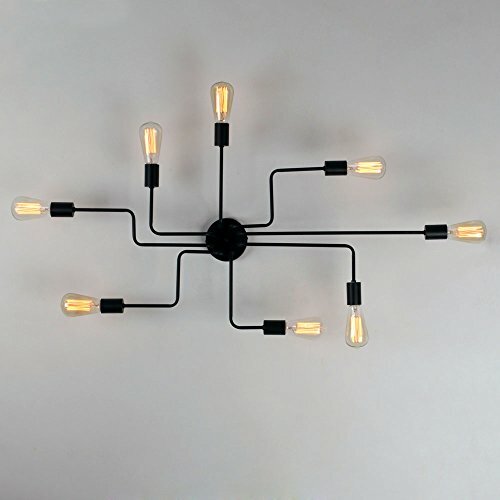 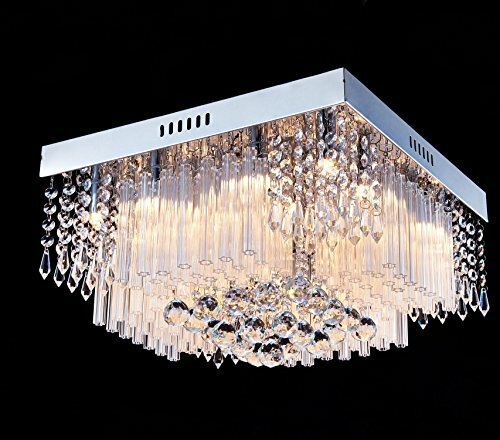 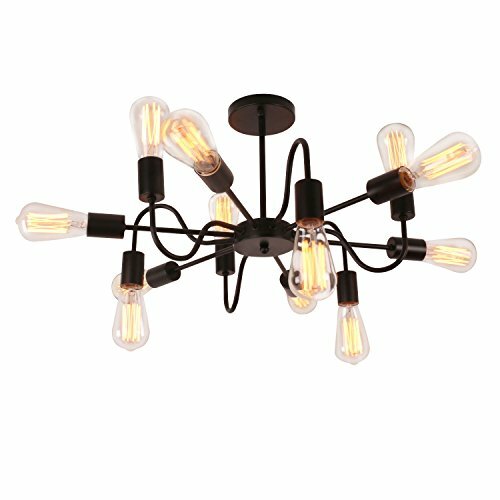 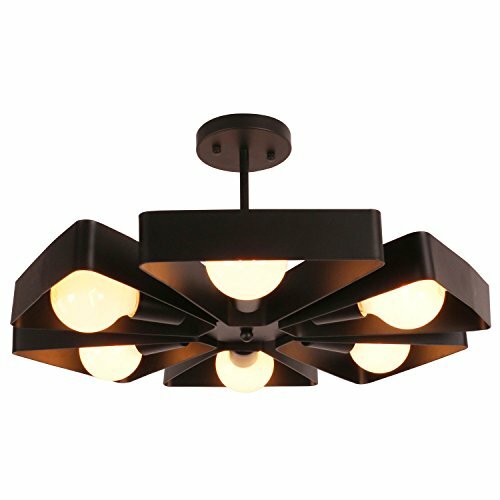 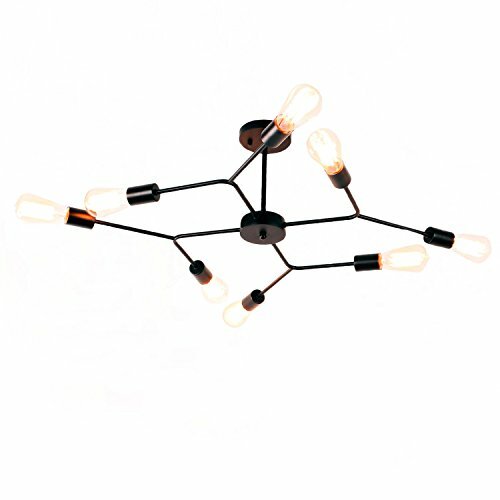 Copyright © Wholesalion.com 2019 - The Best Prices On 22 Semi Flush Chandelier Online.